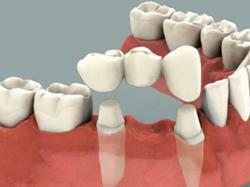 Dr. Deepika Nagarkar is a Dentist in Nigdi, Pune and has an experience of 7 years in this field. 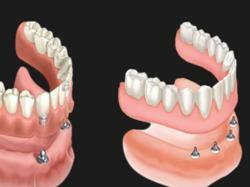 Dr. Deepika Nagarkar practices at Dr. Ratnadeep's Dental Hospital in Nigdi, Pune. She completed BDS from Terna Dental College and Hospital, Nerul in 2010. 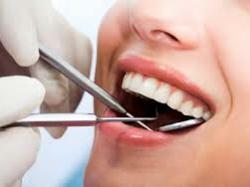 She is a member of Dental Council of India. 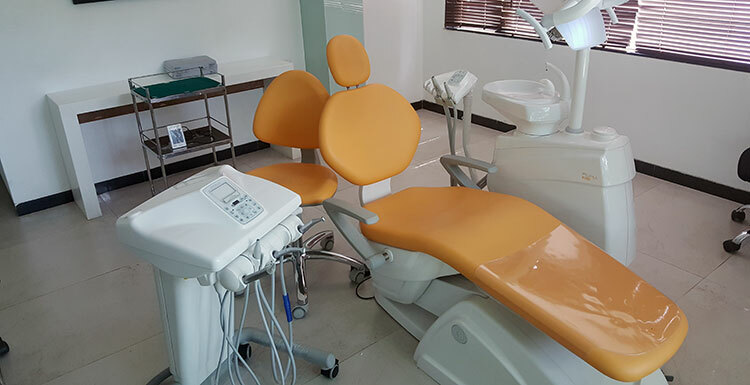 Some of the services provided by the doctor are: Cosmetic/ Aesthetic Dentistry,Post and Core,Complete/Partial Dentures Fixing,Dental Fillings and Acrylic Partial Denture etc.